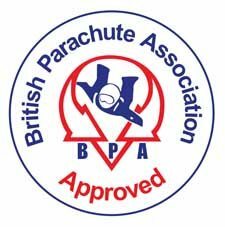 Our exciting skydive scheme gives you the chance to do a tandem parachute jump for free if you raise a minimum of £500 in sponsorship. Prevent Breast Cancer is the only UK charity entirely dedicated to the PREDICTION and PREVENTION of breast cancer. Our vision is to make breast cancer a preventable disease for the next generation. So take a leap of faith this year and Take on the Skydive with Prevent Breast Cancer. *Please note, the registration fee is non-refundable and is paid direct to the London Parachute School on booking. If you are interested in taking part, and for further details, please contact info@preventbreastcancer.org.uk, or call Prevent Breast Cancer direct on 0161 291 4400. Alternatively, complete our online form, which can be found here and we will contact you directly.